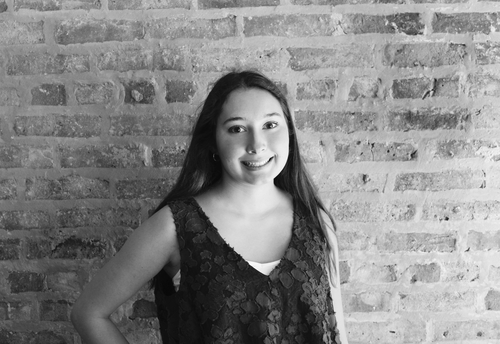 Skyler Byrne-Slepicka is a student at Loyola Academy in Wilmette, Illinois where she serves on the Model U.N. club; is a member of Track & Field; and teaches Religious Education. She aspires to pursue a career in public relations someday. In her free time, she enjoys running, cooking and hanging out with friends.